PANDORAHUB - Living the good life in rural areas — What we do? 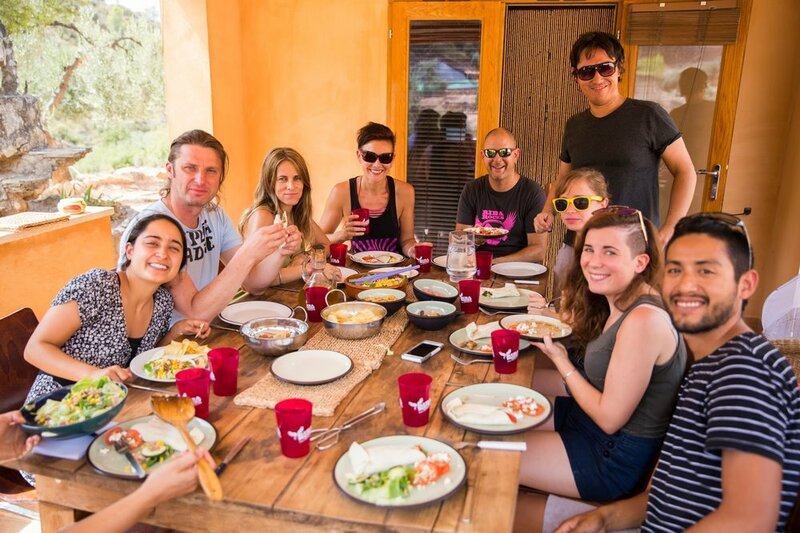 If you are a growth stage startup you can join us in our monthly in our business acceleration demonstrations, 2-7 day acceleration experiences in villages in Spain and Bali and trips to Spanish villages every year. Business Authenticity Demo 4 Teams with Lego Serious Play! Cloud Coworking and Pandorahub gathered 5 startup teams for a 4h demo Workshop on re(discovering) their Business Authenticity as an individual, as a team and as an organization using Lego Serious Play.